The Insurance industry is facing the most significant economic and competitive challenges in its history. Consolidations, mergers, and failures are escalating, while competition from other financial services segments continues to mount. To succeed in this rapidly evolving business climate, insurers are compelled to investigate ways by which they can improve bottom-line operational efficiency and drive top-line growth, and still meet and exceed the expectations of their customers. 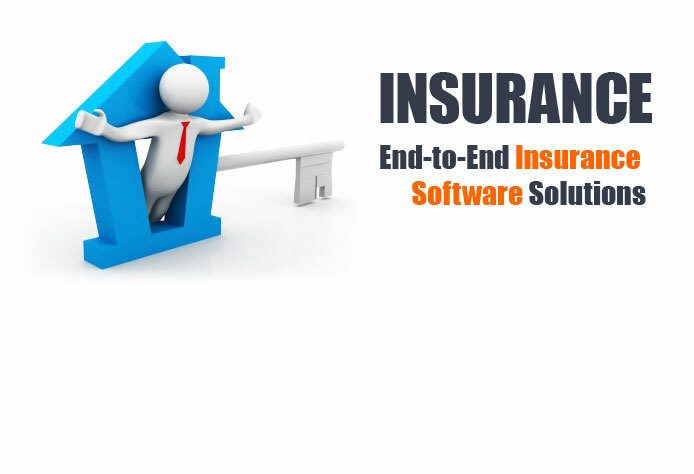 Lucid Technologies, Inc's Insurance Software Solutions enable organizations to grow their business through increased productivity. The Lucid Technologies, Inc approach to insurance software solutions has helped our clients reduce the time-to-market required for new product and service introductions, and has lowered operational costs. Our long-term relationships and high rate of repeat business are a testimony to the success of our approach. With a track record of supporting over 20 million life and retirement policies and more 12 million claims transactions annually, we are a preferred partner for leading global Insurance companies.